You should definitely have a listen to this new trio, and not just because these musicians play in a planetarium. 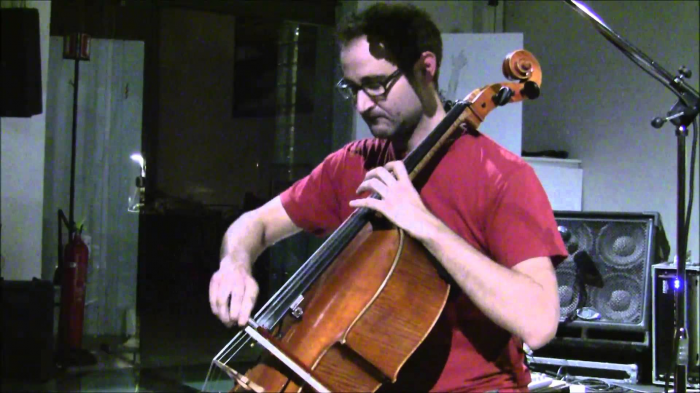 It’s a given that this project will produce unique sounds as all three soloists have always been open to experimentation of any sort. 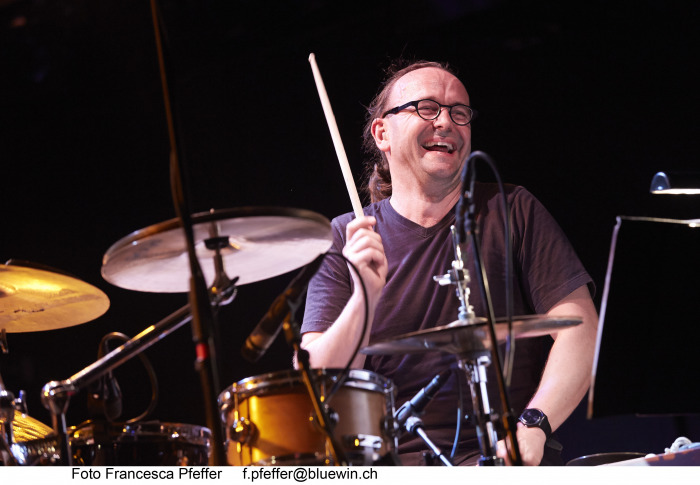 Trumpeter Franz Hautzinger, a remarkable name in the jazz and contemporary e-music scene, will appear with them in South Tyrol. 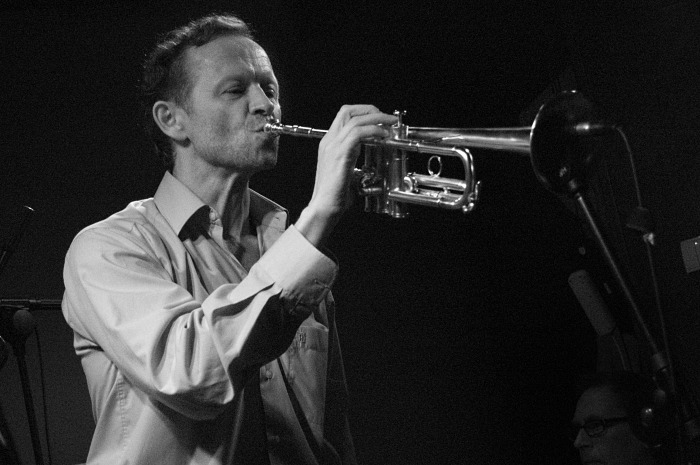 With his soloist CD, ‘Gomberg’ (2000), he showcased an unprecedented universe of sounds developed on his quarter-tone trumpet – thus positioning himself at the forefront of the improvisational avant-garde scene. In other words, Franz Hautzinger proves that you can reinvent your instrument at any given time.